Valentine’s Day came early for me this year, and I am bursting at the seams to share my exciting news. 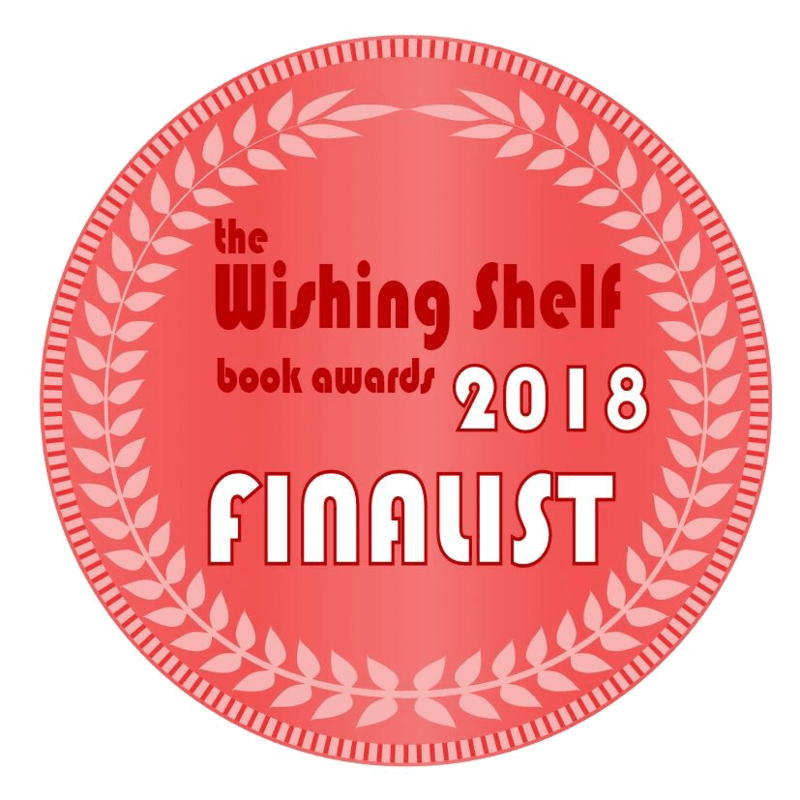 On a separate note, Midwife of Normandy was named a finalist in the Wishing Shelf Book Awards contest for 2018. Quite an honor. 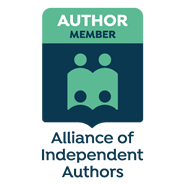 The most heart-warming gift for me as an author is to know that the book I worked so hard to write and publish, is being read and enjoyed by others. I know some readers are reluctant to write a customer review on Amazon or Goodreads because they don’t wish their name to appear. The good news is that you can post your review with initials or a pseudonym, if you want to remain anonymous. So please write a customer review, if you haven’t done so yet. A special thanks to fans who shared news of the promotion on Facebook. You were all a big help in getting out the word. I hope you all get big boxes of candy or bouquets of flowers on Valentine’s day.